Manor house has not been preserved. it has been mentioned in written sources starting fro the end of 17th century. 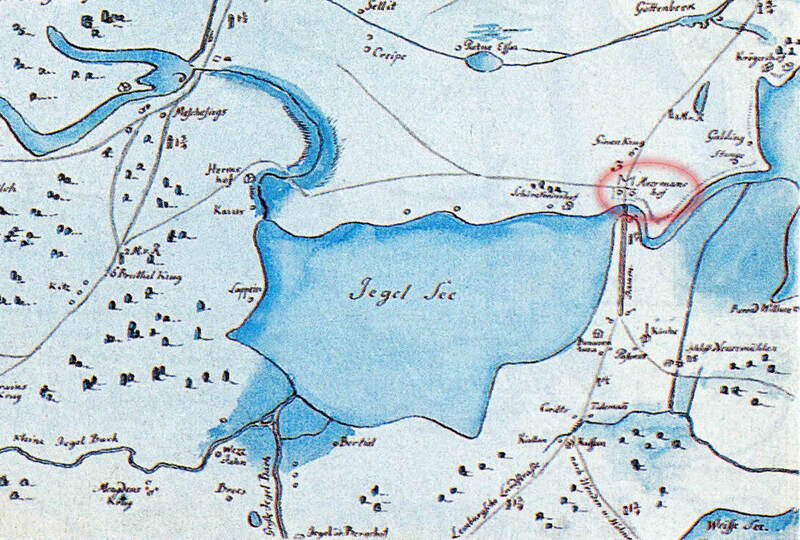 As it was located in important location next to road Riga city obtained it in the second half of 18th century.